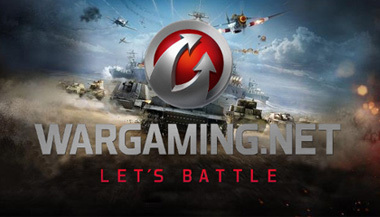 I am currently working at Wargaming Seattle on a secret project in the “World of” franchise. While we are unannounced, I can say that I’ve worked on a variety of teams doing design. I’m a Senior Systems Designer, contributing to a number of key systems in the categories of Gameplay, Metagame, Customization, and Combat. 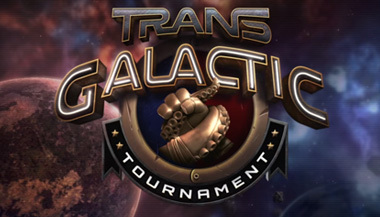 Formerly called “SmashMuck Champions,” TGT is a action combat MOBA with fast-paced gameplay. I worked as Lead Game Designer on this project. I had a great time working with a small team at this independant studio. I had the opportunity to design a champion with a crowd at PAX, twice! Check out the craziness that is this game. 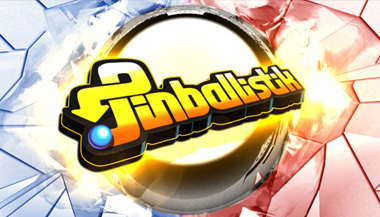 Pinballistik is a battle pinball game for the Playstation network. I worked on table design for the competitive tables. This included layout, quests, animations, and reward systems. It was fun to learn how to build engaging tables and iterate though designs for the correct mechanics, thematics, and flow. 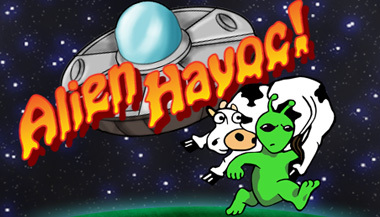 Alien Havoc is a small, mobile game for the PSP and Nintendo DS with simple stealth and collection mechanics. I worked on this as a side project during development of Pinballistik (bonus). All the goofy art—sprites, animation, levels, and title cards—came out of my brain. 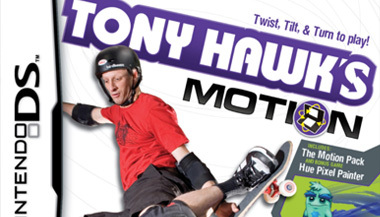 One of my first shipped titles, Tony Hawk's Motion is a skateboarding game for the Nintendo DS. It incorporated a tilt pack to control the steering. I worked on Level Design and Art for a number of skateboard levels.